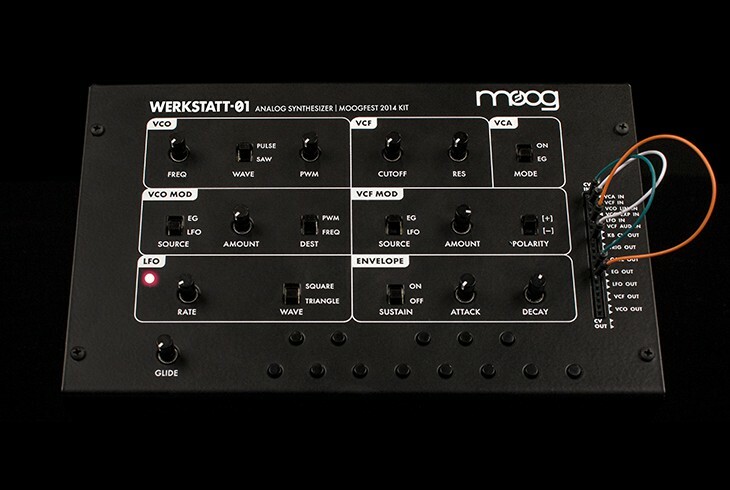 The Moog Werkstatt-Ø1 is a patchable, 100% analog synthesizer whose design is based on classic Moog circuits. 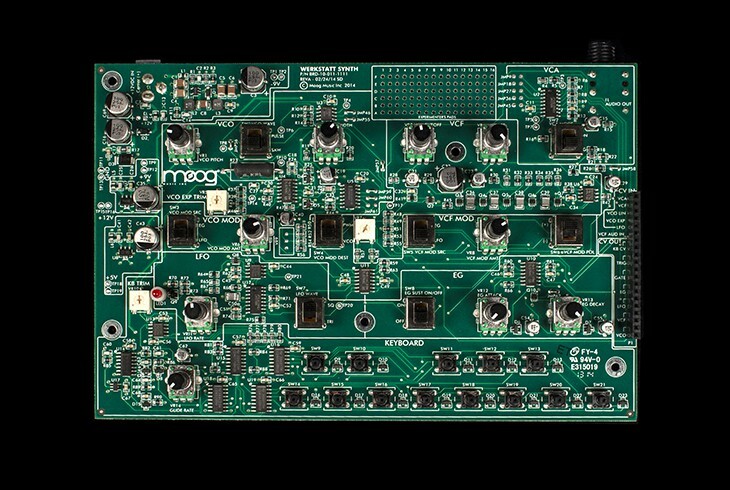 Assembly is extremely simple: Any user can quickly build this analog synthesizer with minimal tools and expertise. 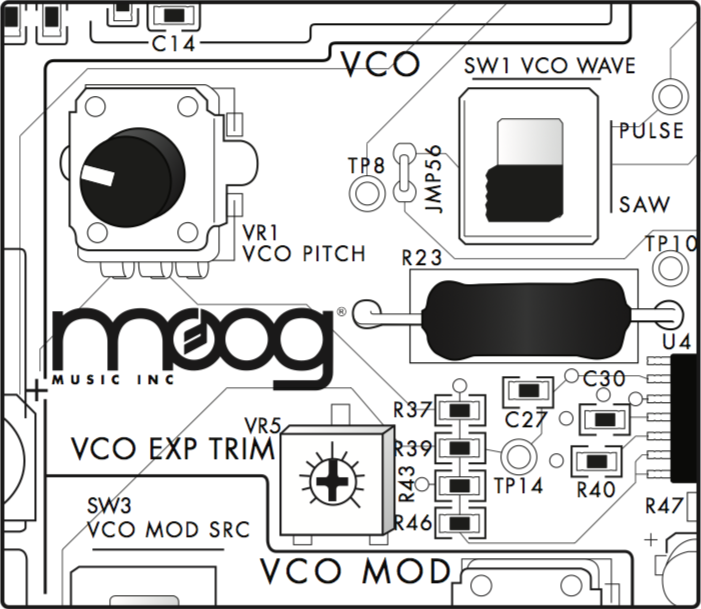 It was originally created as a kit, to be the foundation for exclusive “Engineering VIP” workshops at Moogfest 2014. 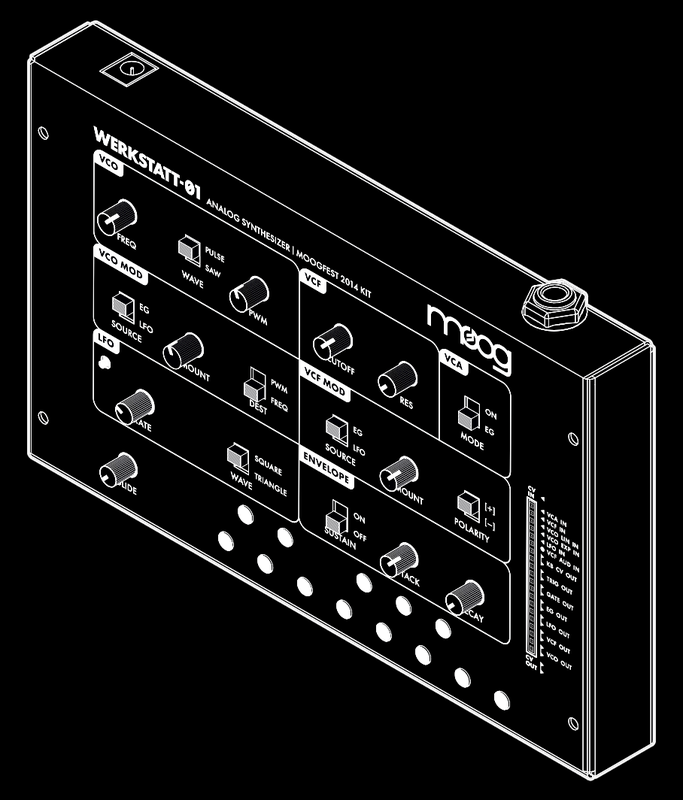 Werkstatt was created to be an educational tool, but it is also a formidable, compact analog synthesizer from Moog.